Today I went to watch George Osborne’s speech in Birmingham to business leaders about the economy and its impact on business. There was a good contingent of CF people there, mainly from Birmingham University and I would like to start by expressing thanks to them for inviting us. 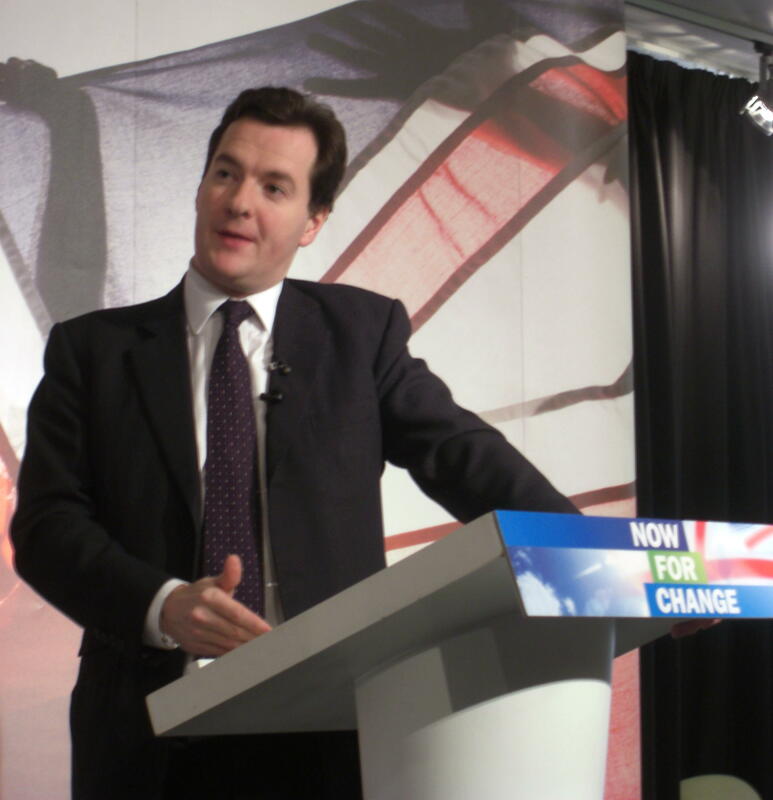 In his speech to the Birmingham Chamber of Commerce, Osborne argued that people needed to hear some “home truths” and must “work hard and save hard” to get out of the recession. This was a different type of speech to others Osborne has given recently as it used harder language and pulled no punches. Osborne said an apology was necessary to show that Labour understood the current economic problems were home-grown, rather than a result of the meltdown of the US mortgage market, and had learnt the lessons of what had happened. Gordon Brown “won’t say sorry for his mistakes because he really doesn’t think he made any,” he said. That’s undoubtedly true, and as Iain Dale points out “the more his cabinet ministers admit things were got wrong, the more isolated Brown appears.” However we should not pursue this line much further because it has already become established in the public’s minds. He then went on to link the regulatory failures which allowed banks to take unjustified risks to a culture of excess which encouraged individuals to build up unsustainable levels of debt. “Our banking system is not separate from our economy,” he said. “Our banks hold up a mirror to the worst excesses of society.” He went on to say that people need to become more prudent in future and that they will no longer be able to rely on the rising house prises to pay for their retirement. “The money for nothing society has to end,” he stated. 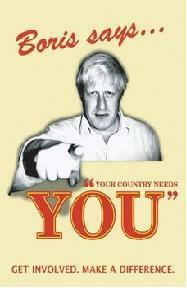 “The truth is that Britain is going to have to work hard and save hard to get out of this hole. The Conservatives are ready to tell people these home truths and the country is ready to hear them.” Harsh but true, Browns debt culture is largely responsible for this economic crisis as people built up huge debts on the never, never. We should have weaned ourselves off this before it ran out of control, but we didn’t, so now we will have to swallow the bitter medicine. There was even a bit of policy announced in the speech. The Conservatives will limit tax breaks on debt, and would if possible, commit to further reductions in the basic rate of corporation tax beyond their existing pledge to cut it from 28% to 25%. “The prize could be considerable,” he argued. “A simpler and more competitive tax system, more jobs and investment and British businesses that are less dependent on debt.” Amen to that George, people have to understand that times will be hard, tough decisions will have to be made, and that there are no quick solutions to this crisis. We must start by laying a new foundation of competence in regulation and re-create the savings culture that Brown all but destroyed with his stealth taxes. 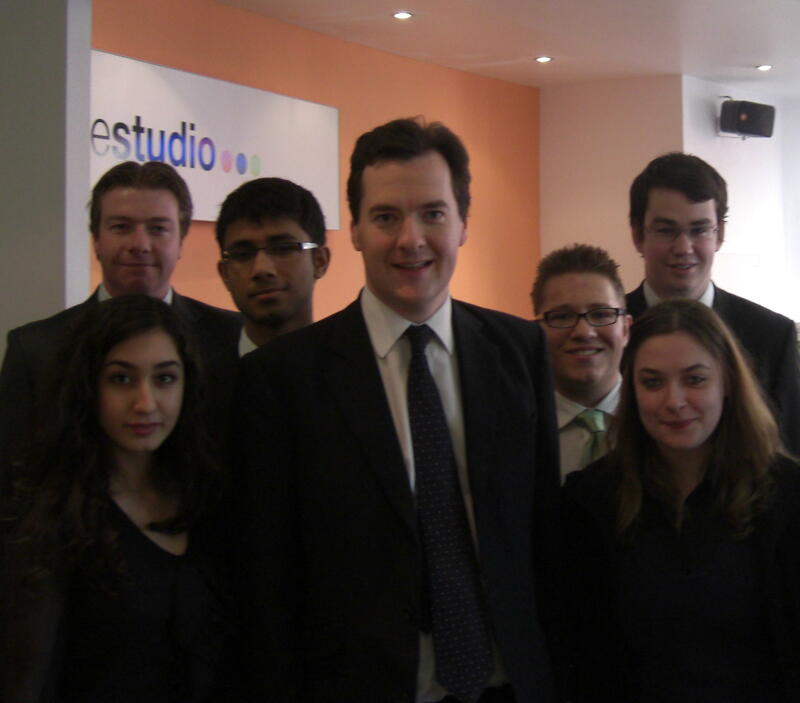 You are currently browsing the Leicester University Conservative Future blog archives for the day Friday, March 6th, 2009.